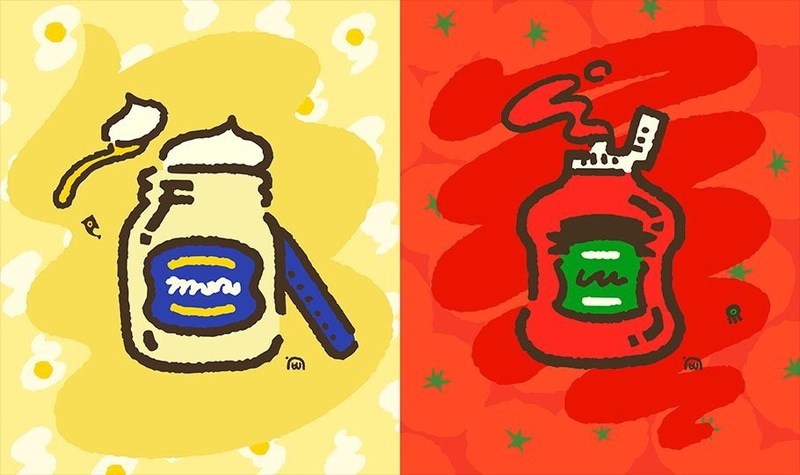 Nintendo’s newest summer flagship title Splatoon 2 has its first ‘splatfest’ tournament during the first week of August, and it’s a contentious condiment themed conundrum- mayonnaise or Ketchup? Splatoon 2 was released today in all major territories and has been getting high praise. The splatfests from the original game were not only a chance for players to unite or divide, but also to get bragging rights and even cool in game gear, such as transformers T- shirts. Nintendo has committed to Splatoon 2 for two years with splatfest events and new content, and with the popularity of the Nintendo switch, demand shows no signs of slowing down. Next Post Gallery- splatoon 2 in Tokyo.